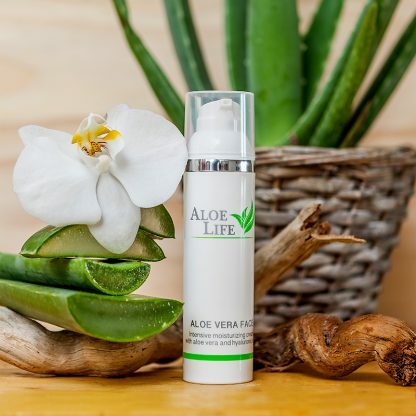 Why do we choose Aloe Vera? 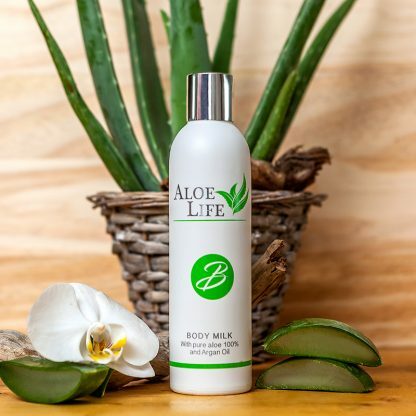 Aloe Vera, also known as Aloe Barbadensis Miller, is a plant native to Arabia and North and South Africa. In general it usually grows in subtropical climates. It is a plant that does not tolerate the cold so it needs climates of more than 10cº. Australia, Bangladesh, India, China, Cuba, Mexico, Colombia, Venezuela, South Africa, the United States and Spain, which has one of the highest quality status in the world. 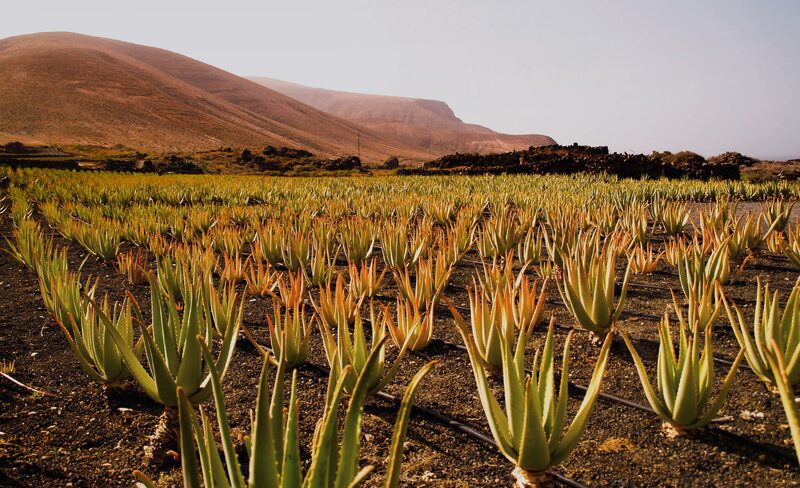 There are more than 250 varieties of Aloe of which only 3 or 4 have healing or medicinal properties. Among its uses is the medicinal, cosmetic, food consumption or simply for decoration. 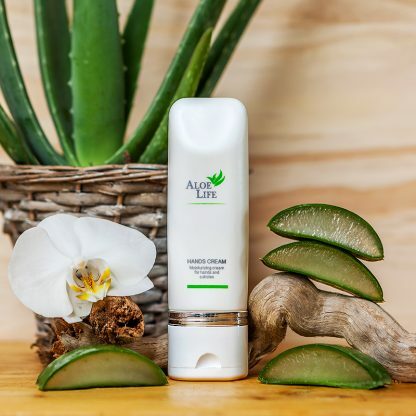 As far as the cosmetic part is concerned, there are studies that show that the regular use of Aloe Vera gel can delay the aging of the skin because it improves the elasticity and the production of collagen. Since Egyptian times this plant was already used for beauty routines. It was known as “The plant of immortality”. Today it is a key component in modern alternative medicine and cosmetics. For their use they must first extract and purify the extracts to avoid the most irritating components. In the gel of the plant we find most of the bioactive compounds. 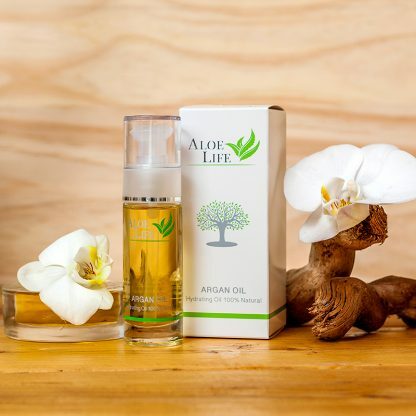 Among its main properties are the anti-inflammatory, moisturizing, antioxidant and helps cell regeneration. 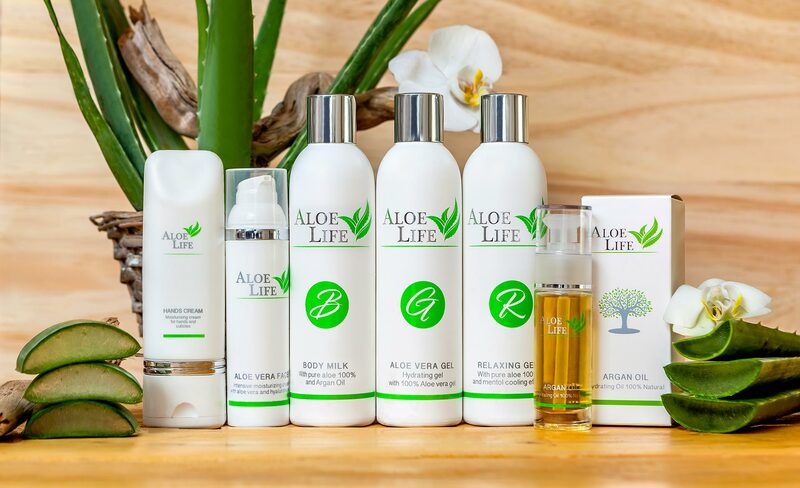 Thanks to all this, Aloe Vera is ideal for use on irritated, sensitive skin or after sun exposure. Also after shaving and / or hair removal thanks to the soothing properties of the plant.